I have been in the flooring industry for over 30 years. I started out at the age of 12 helping my father and then started my own business in 1995. Flooring is all I’ve ever known and I’m fiercely passionate about it. 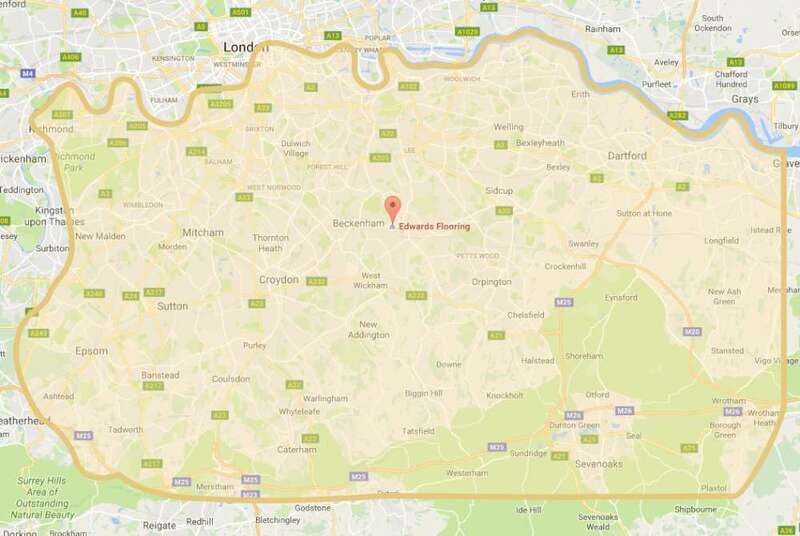 I’m also proud of our reputation as one of the best flooring companies in Bromley. I love a challenge and personally oversee every job to ensure complete customer satisfaction. 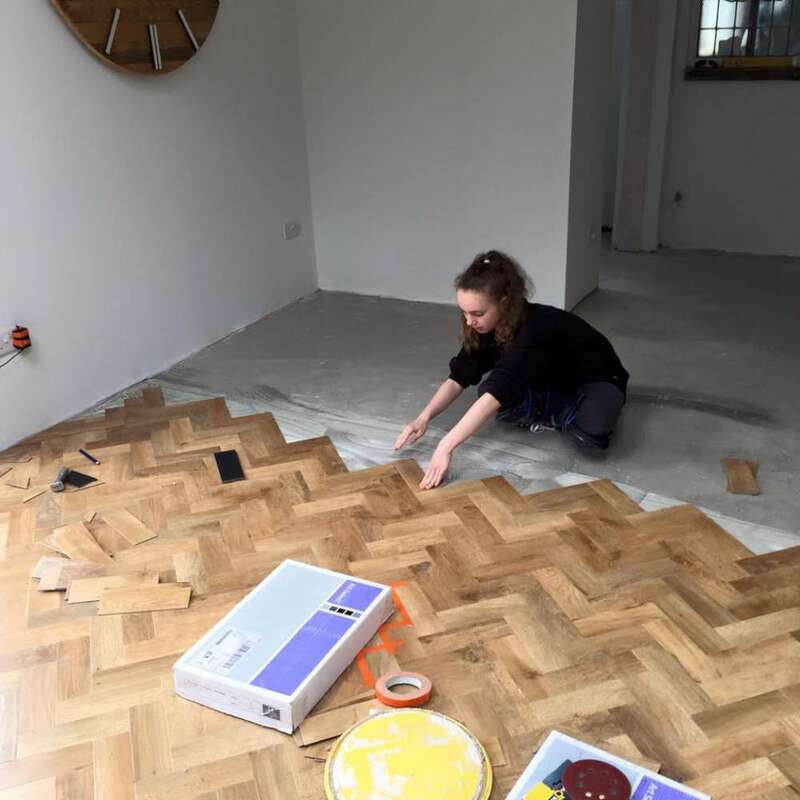 I’m relishing the current trend for renovating old wood flooring and am passionate about helping to transform homes, always with spectacular results. But I’m super aware that every single client is unique so we offer unbiased advice, based on each individual customer’s home, lifestyle and flooring needs. 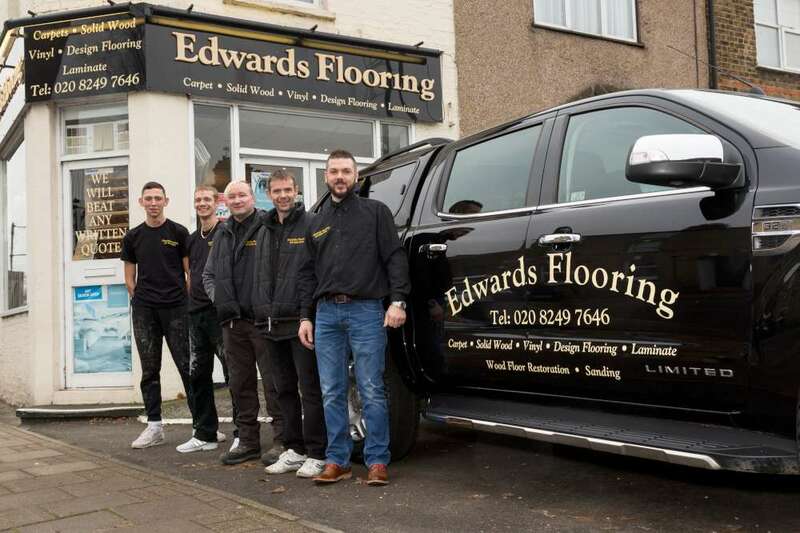 I am proud to say that thanks to decades of experience and excellent training, here at Edwards Flooring we can handle any customer requirement. Got a picture of the look you’re trying to achieve? We’ll help you achieve it. We are able to offer a wide range of products and can give advice on how to achieve the best look for your home, at the best price. We’re knowledgeable: collectively my team has over 50 years of experience in the flooring industry. We’re professional. Trained to a high standard in all aspects of flooring, we’re presentable, respectful and clean – from our uniforms to our vans and tools – and we always tidy up after ourselves. We have very high standards. We plan, prepare and finish to the highest level to ensure that your new (or newly renovated) flooring is flawless. Competitively priced, we offer accurate, detailed and fixed estimates with no hidden surprises – we’ve never had to raise the price originally quoted for a job. We always put the customer first. We’re not pushy, sales-driven showroom types. We provide flexible home appointments at a time to suit you and give unbiased advice. We communicate with you every step of the way and no job is too big or too small. 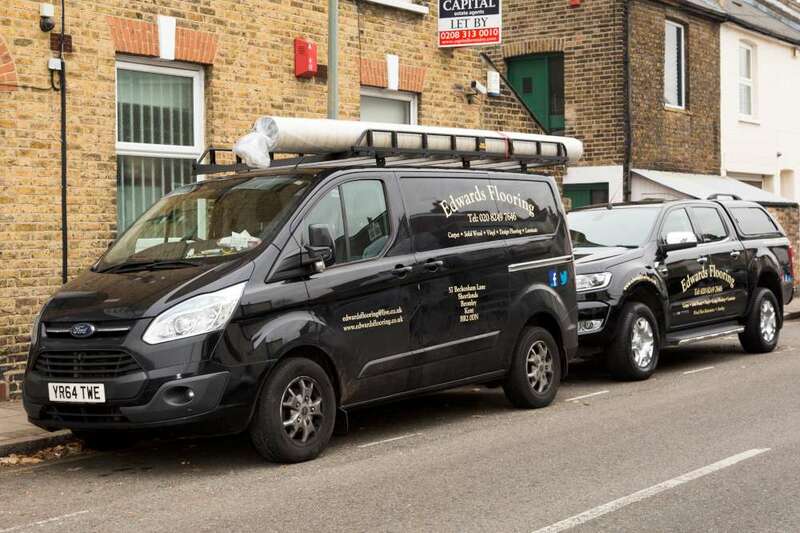 We’re proud of the service we provide and offer a five-year guarantee on all our work. And we have integrity: if something’s not right we’ll work hard to correct it until our client is 100% happy. We are pleased to say that the vast majority of our clients are loyal customers and we enjoy a lot of word-of-mouth recommendations (you can read what our clients have to say about us here). 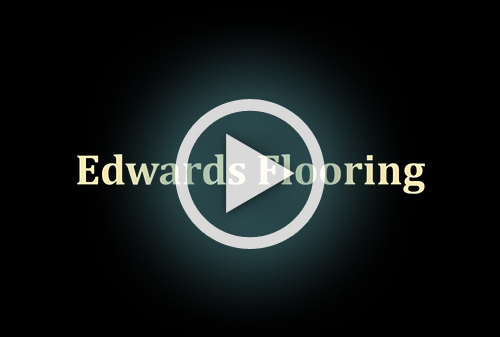 As a result, in 2010 Edwards Flooring expanded and we moved into our Shortlands showroom. We now employ six professional flooring experts, all personally trained by me. I’m driven by the desire to provide the best service and create high quality flooring solutions for every single customer. To me, reputation is everything: I ensure that we always go the extra mile – and as a result we have many happy, satisfied clients. If you have any questions please do not hesitate to give us a call for an informal chat about your flooring needs. 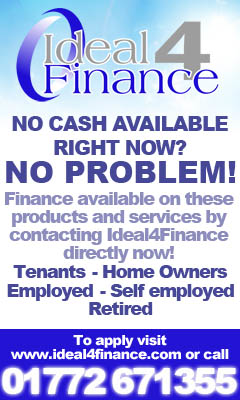 Watch this video to find out more about how we can help you. © 2019 by Edwards Flooring. All rights reserved. Please note that the estimator will arrive within 90 mins of chosen time slot. Evening appointments can be arranged upon request.